About Olang - Olang is inspired by cold and harsh winter days as we know them, but also by popular winter sports areas anywhere in the world. 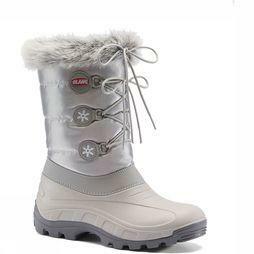 Olang has developed snowboots and boots that are resistant to snow, wind and cold temperatures. 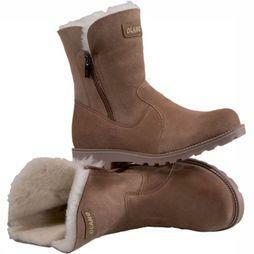 A combination of Italian design, extensive knowledge and strong passion for shoes makes each pair a unique purchase. 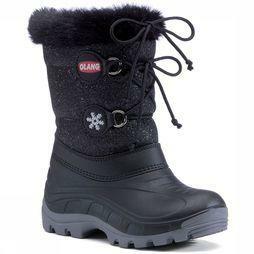 Olang was founded in 1990 and distributes boots and snowboots all over Europe and many other countries in the world. All the products are made in Italy. 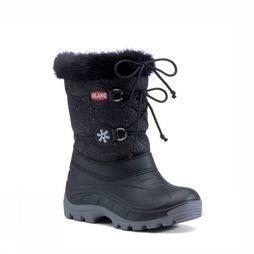 The factory is specialized in producing warm and comfortable boots that follow the latest trends. 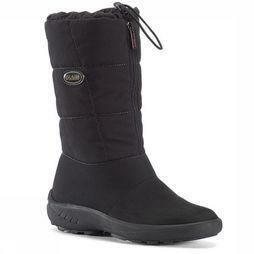 The strong water-resistant materials, deep profiles and warm linings make Olang populair in all winter sports areas. 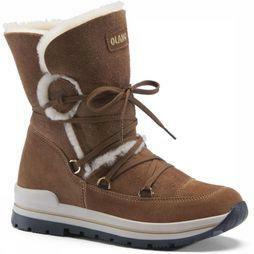 In addition to an extensive collection of snowboots, Olang has tough leather winter boots. 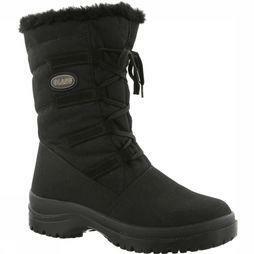 Also the collection provides trendy boots of sheepskin and shiny nylon. 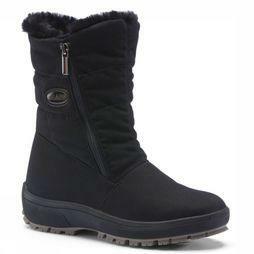 Beautiful with a ski pants, but also striking with jeans.